Pupils at Beverley Minster Primary School are looking forward to taking to the stage later this month. 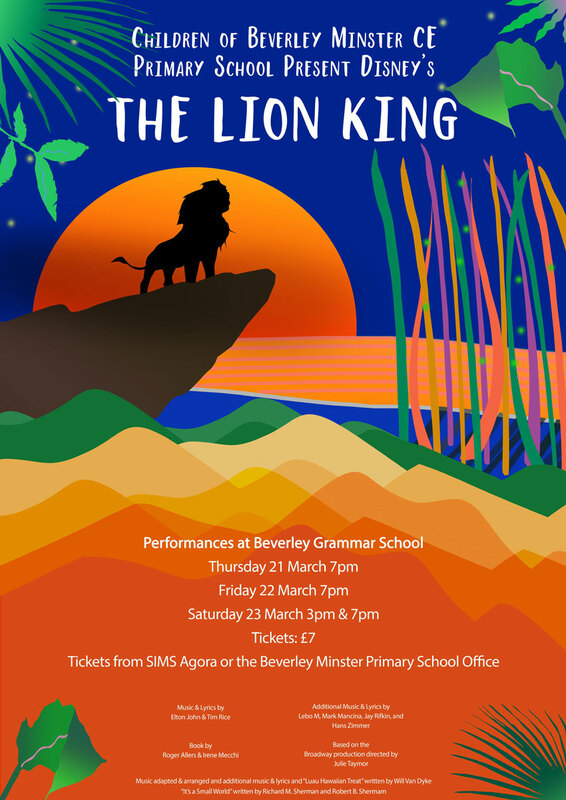 Since October the pupils at the school have been rehearsing for their annual musical which this year is The Lion King. A spokesperson for the School Friends Association said the pupils have been working really hard since rehearsals began. The Lion King is a musical based on the 1994 Walt Disney Animation Studios’ animated feature film of the same name with music by Elton John, lyrics by Tim Rice. It tells the story of a young lion prince is born in Africa which makes his uncle Scar the second in line to the throne. Scar plots with the hyenas to kill King Mufasa and Prince Simba, to make himself King. The King is killed. Simba is led to believe by Scar that it was his fault, and so flees the kingdom in shame. Their latest production promises to be a colourful affair. Recent productions by the school included Joseph and also Peter Pan. 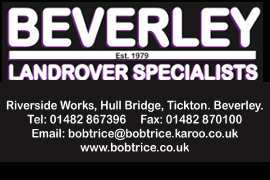 Beverley Minster Primary School are set to perform their production at Beverley Grammar School. The show will be held from 21 March to 23 March. Tickets for the show are now on sale through the school for just £7. The School’s Friend’s association say tickets are selling fast though want to fill the remaining seats.